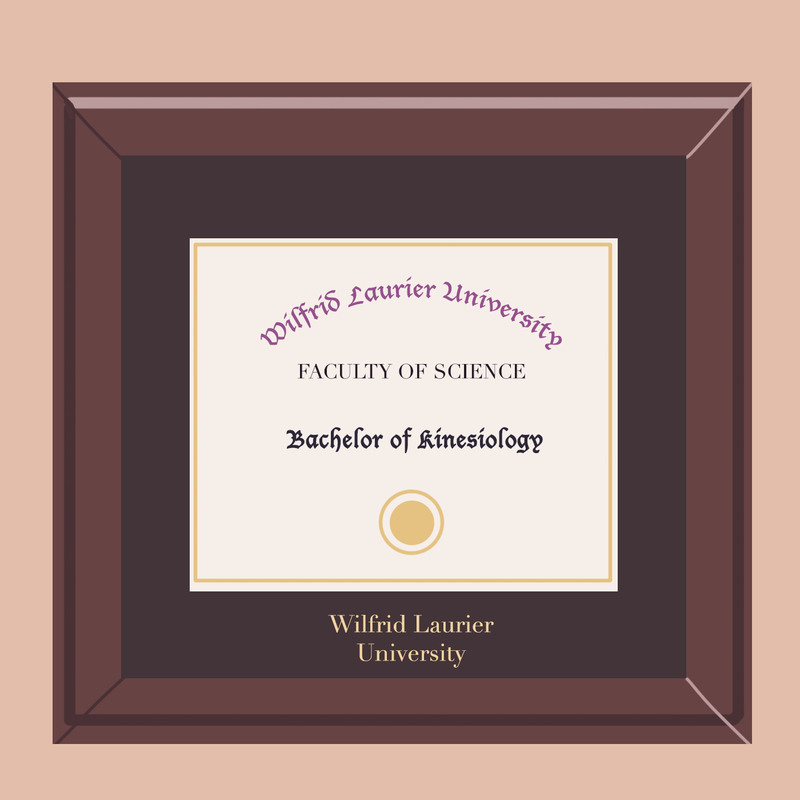 Beginning fall 2015, Wilfrid Laurier University will no longer be offering separate bachelor of arts kinesiology and bachelor of science kinesiology degrees. 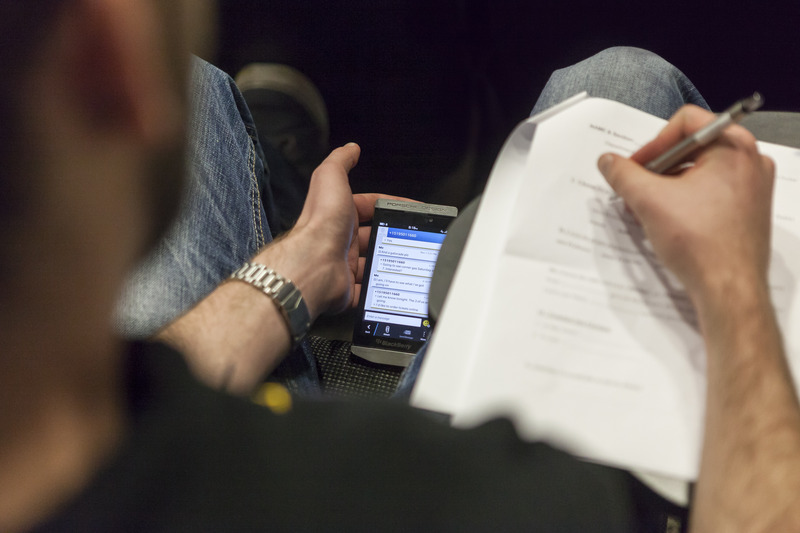 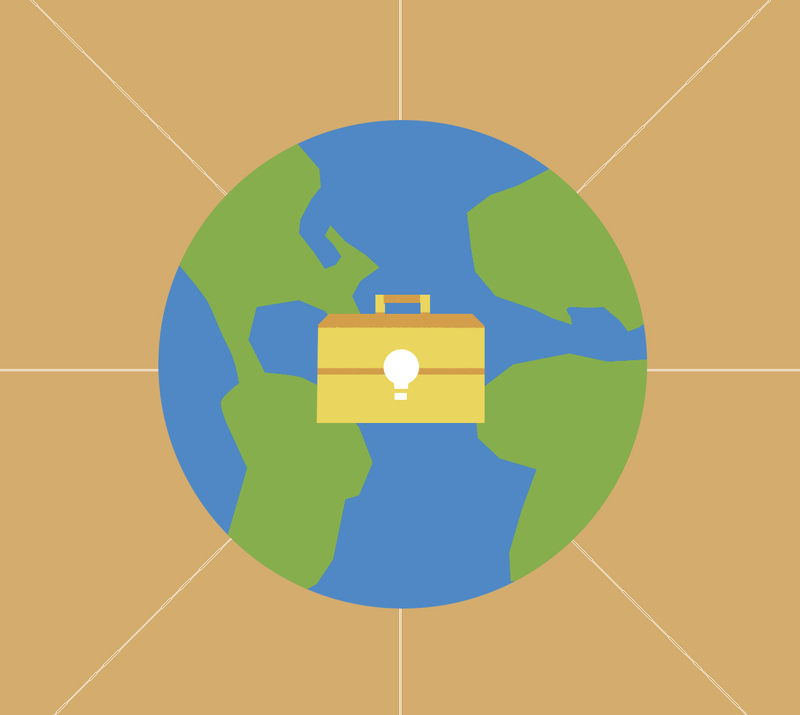 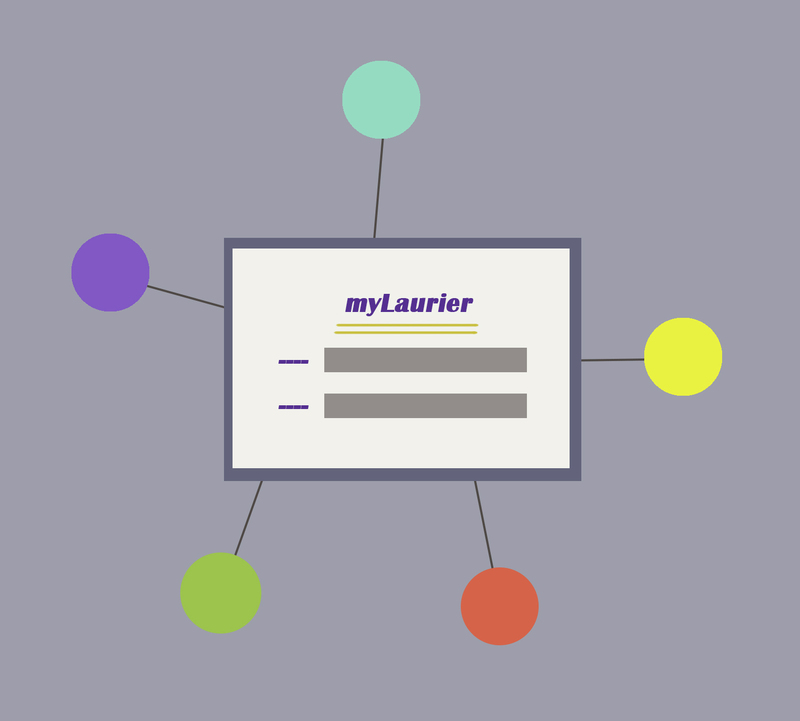 Thanks to the new single sign-on procedure, Wilfrid Laurier University’s online resources have become more user-friendly for students. 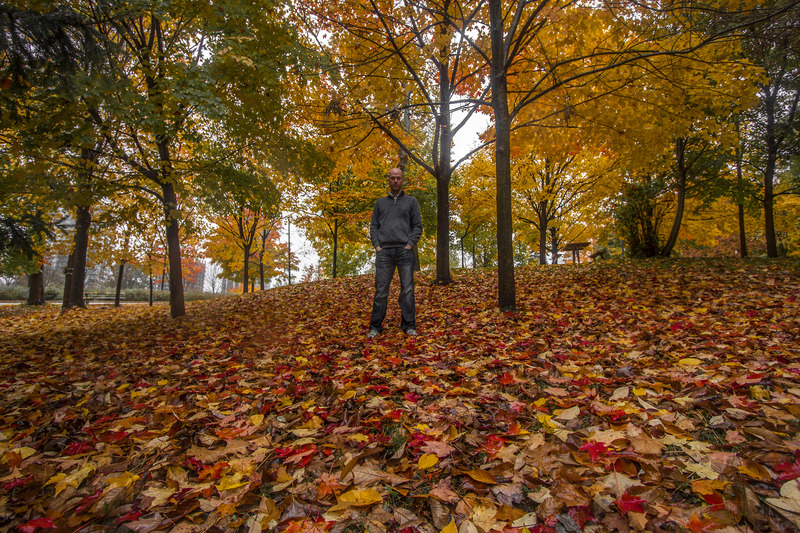 Eric Limeback will be building a giant Rubik’s Cube for Nuit Blanche. 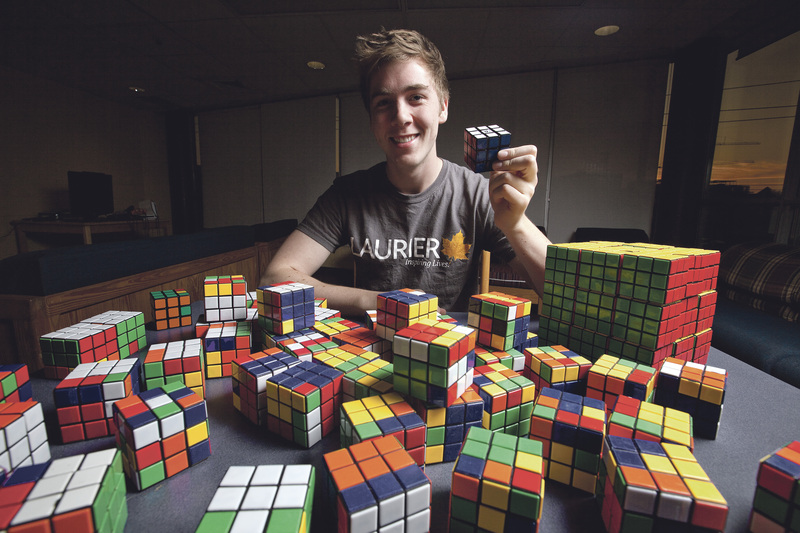 This is a year after he broke the Guiness World Record for cubes solved in 24 hours.